The Bahama Outdoor Club Chair has a beautiful design that is sharp, sophisticated, yet relaxed and comfortable. It has all those elements that make the perfect outdoor relaxing chair. It is made with high quality and durable materials. The frame is powder coated aluminum which is rust resistant and strong. The arms and back are expertly woven with high tech wicker. The pattern is simply perfect. 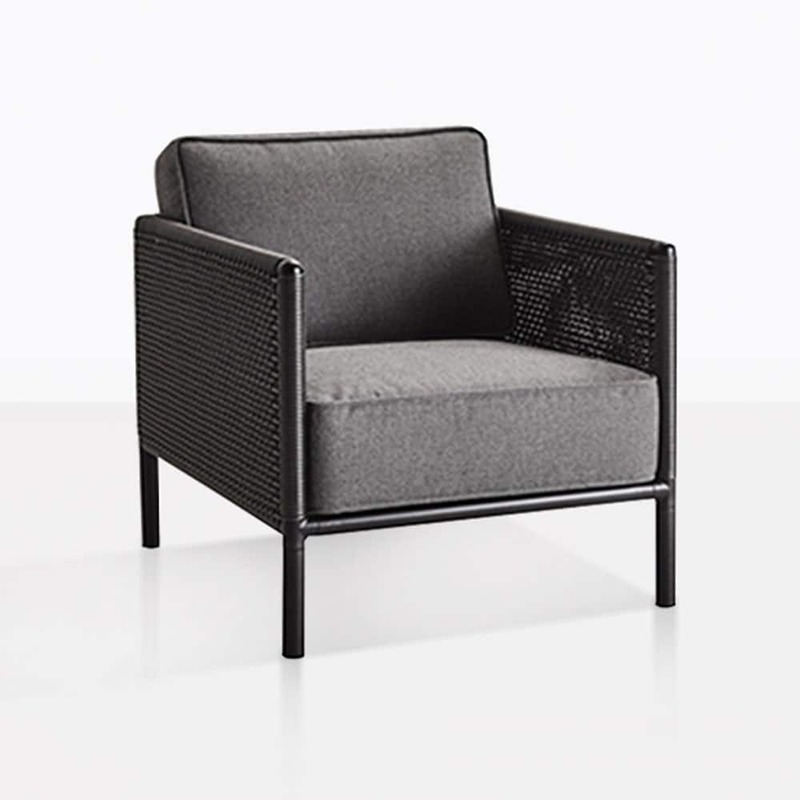 The Bahama Club Chair is perfect for your city balcony, or rural outdoor space. It has an easy look to style and will suit many spaces. Call or visit our showroom in Parnell to learn more about the Bahama Outdoor Furniture Collection.